File system modern hard disks arranged in such a way that the information is completely removed from the carrier only after the overwriting of certain sectors. This means that to recover deleted files in case if the hard drive was underutilized. If the files you want to recover was deleted some time ago, you use R-Studio. Install this program on the section of the drive that will not run data recovery. This will increase the likelihood of a successful procedure. 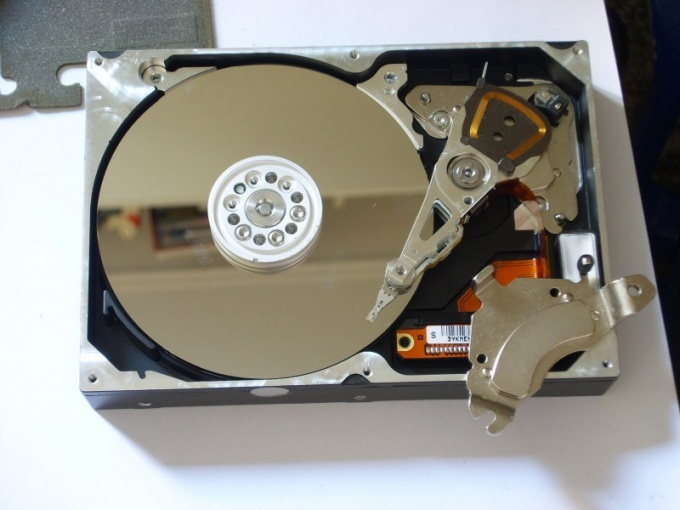 Launch R-Studio and look in the column of Device/Disk the desired section of the hard drive. Select it, right-click and select Scan. Type in the Start number 0, and the size of this section. Its value will be specified in the Disk Size. Be sure to specify the file system type on the local drive. Locate the Scan View and select Detailed. This will ensure that the performing a deep scan hard disk sectors. After preparation of the scan settings, click Scan. The process of analyzing the selected partition may last for several hours. Usually the elapsed time depends on the size of the selected local drive. After the scan is complete, click Ok.
Now scroll to the processed section with the left mouse button and hit F5 button. Wait for the list of files found. Check the box next to the folders or files you want to restore. Look on the toolbar the Recover Marked button and click it. Select the directory in which to save the specified data. Be sure to remove the check mark from Skip files with bad sectors. This will allow the program to attempt to recover data from bad sectors. Click Ok and wait until the program is completed. If you were able to recover the files you need, but they were spoiled, install the program Easy Recovery. Run it and click File Restore. Specify the damaged file and start recovery process.